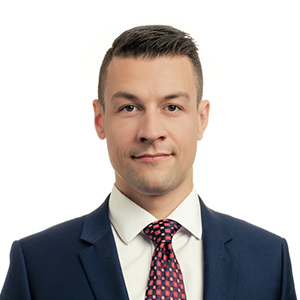 Kenneth Howe is an associate lawyer in Gowling WLG's Real Estate Group. His practice focuses on commercial real estate, banking and commercial lending, real estate development (commercial, residential and mixed-use projects) and commercial leasing. Kenneth advises developer clients on acquisition and disposition, financing, subdivision and rezoning and leasing matters in relation to their projects. He also regularly acts for commercial lenders and advises clients on a broad range of general business matters.